Have I Been a Data Scientist from the Start? I came of age in the early 1990s, as the technology driving geographic information systems (GIS) was beginning to successfully “handle” geospatial data at a range of scales and formats, and a wide array of information technology products emerged from an expanding GIS industry. However, that small community struggled to reflect the diverse research efforts at play in understanding the deeper issues surrounding geospatial data, and the impediments to effective use of that data (see a GIS history timeline). It was from this need that geographic information science or GIScience arose, to ensure in part that GIS did not fall into the trap of being a technology in search of applications, a one-time, one-off, non-intellectual “bag of tricks” with no substantive theory underpinning it, and suitable only for a static period of time (see the seminal 1992 paper of Goodchild arising from a keynote address given in Zurich in 1990). The community has since debated the issue of “tool versus science”, which has also played a role in defining GIS as an actual profession. In turn, GIS has contributed to “methodological versus substantive” questions in science, leading to understandings of how the Earth works versus how the Earth should look (e.g., “geodesign”). In my experience, the multidimensional structuring and scaling data, with integrative and innovative approaches to analyzing, modeling, and developing extensive and spatial data from selected places on land and at sea, have revealed how theory and application are in no way mutually exclusive. In fact, it may often be application that advances theory, rather than vice versa. Increasingly, both the system and science of geographic information have welcomed strong collaborations among computer scientists, information scientists, and domain scientists to solve complex scientific questions. 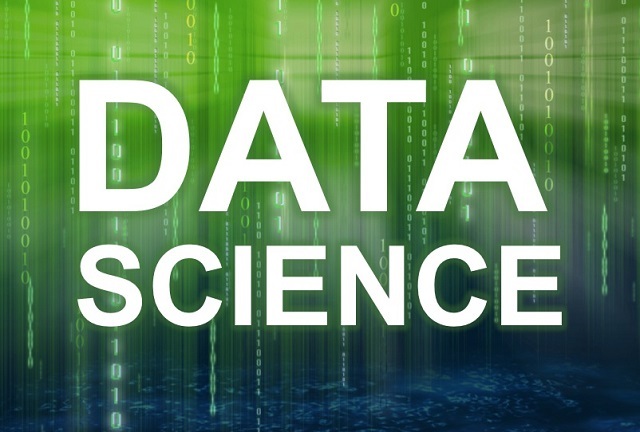 As such, they have paralleled the emergence and acceptance of “data science.” (for example, the NSF-funded CyberGIS project led by the University of Illinois or the curriculum in data science at Rensselaer Polytechnic). 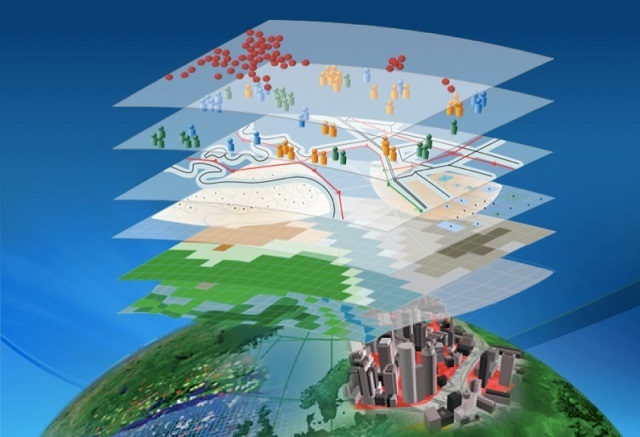 And now that we are squarely in an era of regional- to global-scale observation and simulation of the Earth, producing data that are too BIG, move too fast, and do not fit the structures and processing capacity of conventional database systems, there is great potential for the GIS/GIScience community to contribute to the training and professional advancement of fundamental data science. So have I been a data scientist from the start? This post is based on my flash mob lightning talk presentation and story map at the American Geophysical Union Fall Meeting, San Francisco, California.